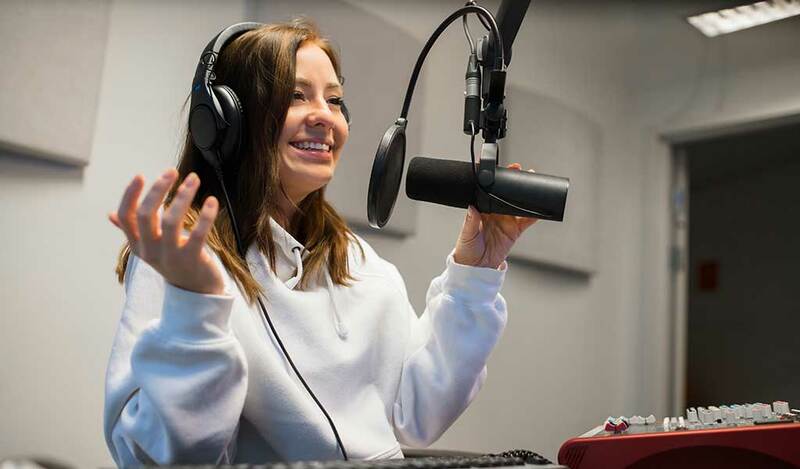 It’s hard enough to get a career as an actor, presenter or entertainer – let alone as a voice over artist or full-time voice actor. 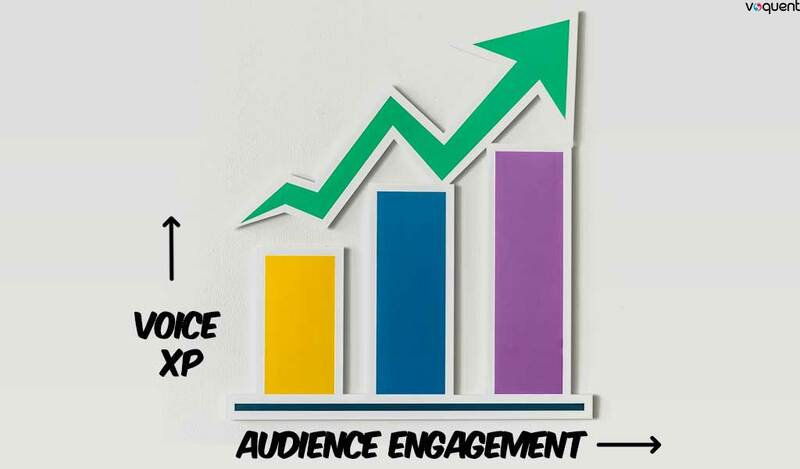 At Voquent, we recognise this and we want to provide any student, worldwide the opportunity to learn from the best in the industry and get the equipment and direction needed to successfully start a career in voice acting! 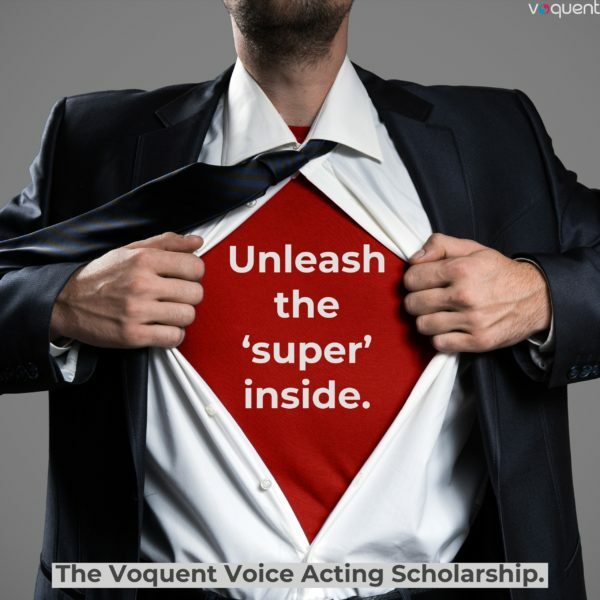 So without further ado, we’re delighted to announce – The Voquent Voice Acting Scholarship in partnership with The VoiceOver Network. The scholarship is open to all students internationally, attending an accredited college or university. Mentoring from experienced industry professionals on both sides of the business i.e. casting and acting. Access to training courses, webinars and coaches. A professionally recorded Show-reel and individual samples to create a Voquent profile. Paid ticket to an industry related event, closest to you. Full home studio recording kit including microphone, pre-amp, headphones and more. Consultation with a Voquent sound engineer. And 1-Year Paid Membership of The VoiceOver Network, including a subscription to The Buzz Magazine. 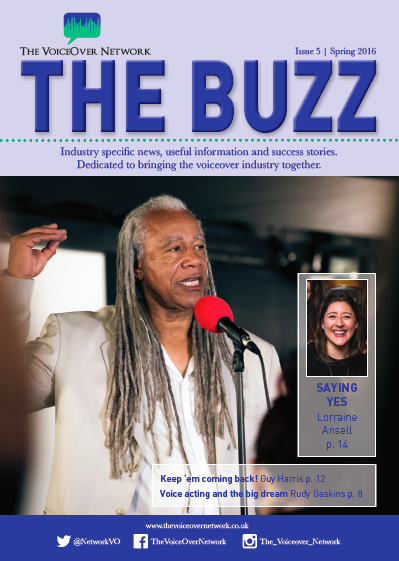 The Buzz Magazine is the only dedicated voice over industry magazine in the world. 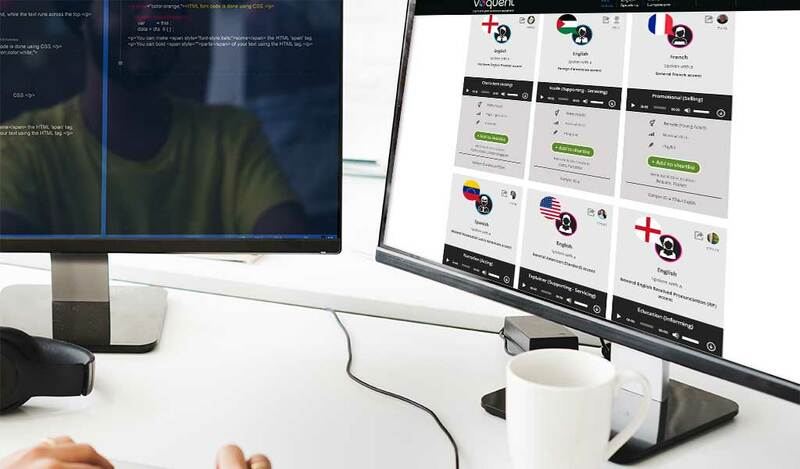 Simple – let us listen to your voice! How? 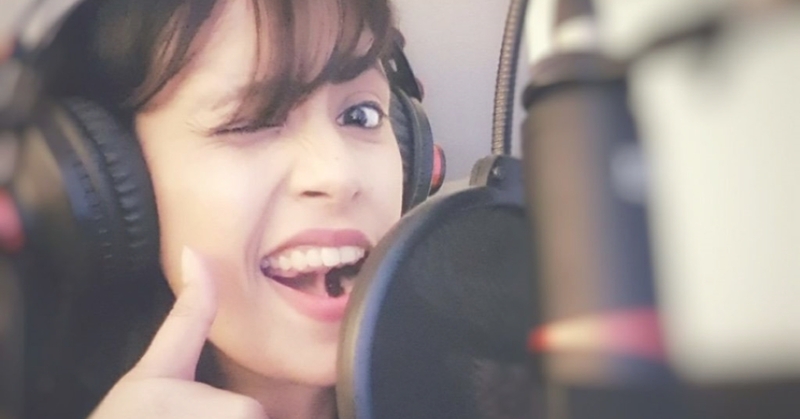 Post a short video, under 1 minute in duration showing off your voice acting skills. Be as creative as you like but please observe the requirements listed in the application to avoid the risk of your submission being rejected. You should also ensure that your University or College is participating. To participate they just need to post a link to the The Voquent Voice Acting Scholarship from the website, blog or social media. I’m sure they’ll be delighted to support you if you ask them nicely. Usually you need to speak to the faculty head, financial aid contact or the press and communications office. If they want more info, please put them in touch with our Managing Director, Miles Chicoine. We’re also open to contributing to any news related to the industry. To participate your college or university is required to provide a link to our Scholarship page so we can verify their participation. Easy!.